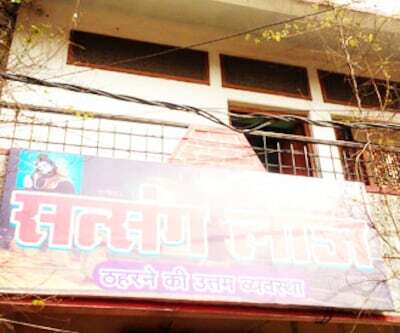 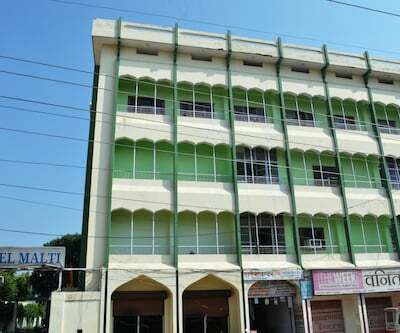 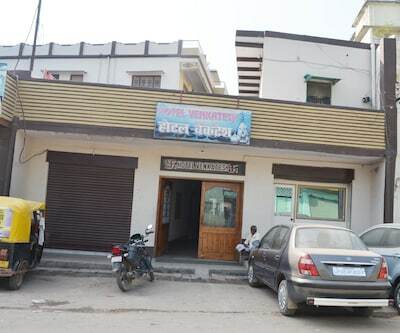 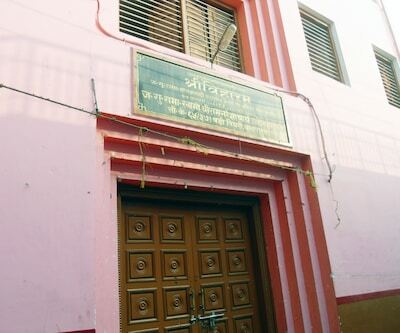 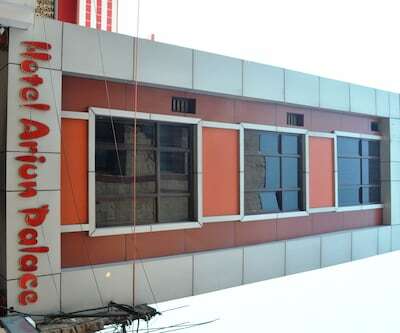 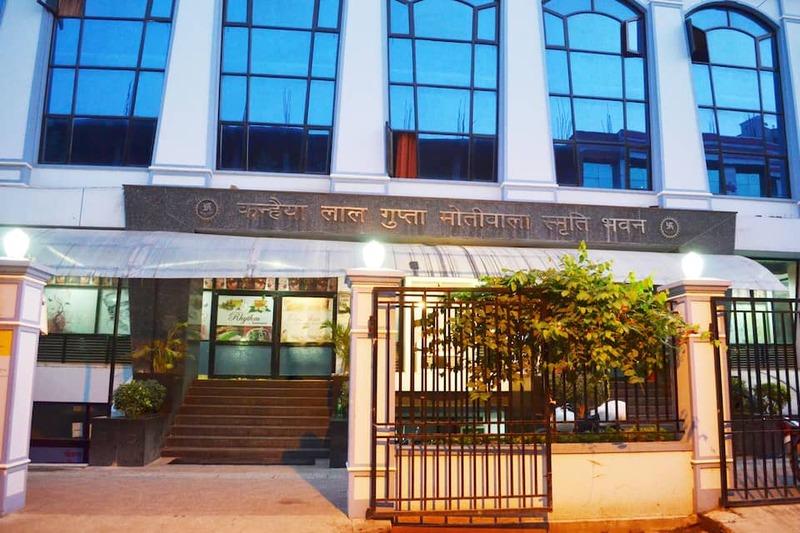 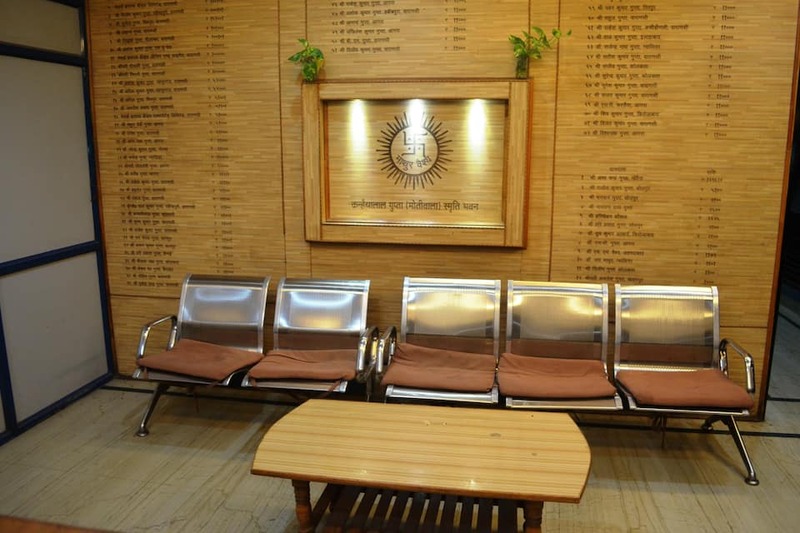 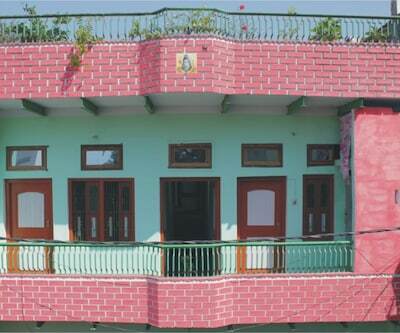 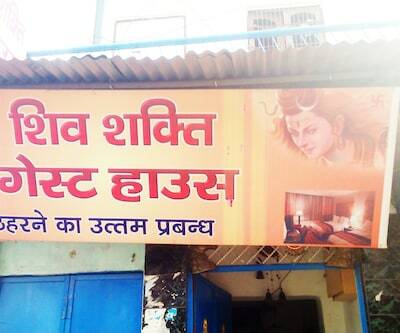 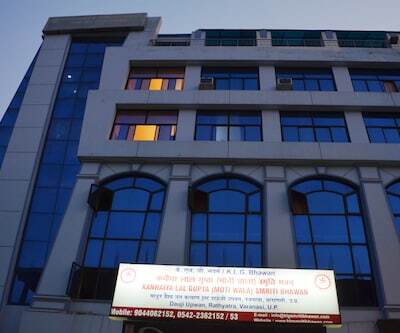 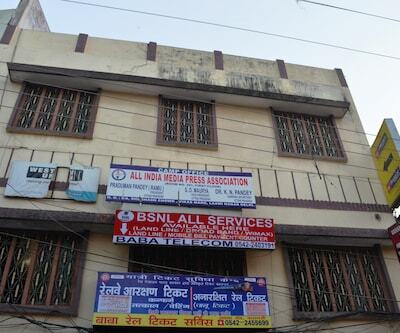 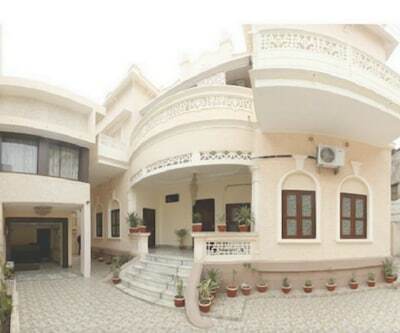 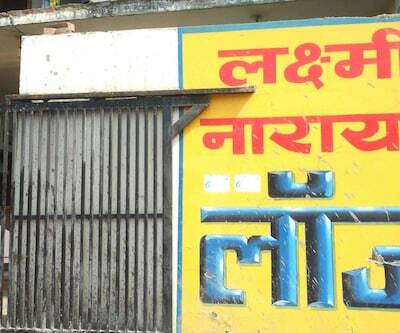 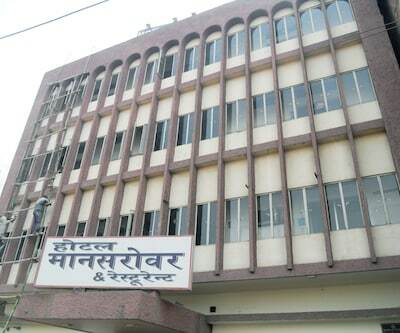 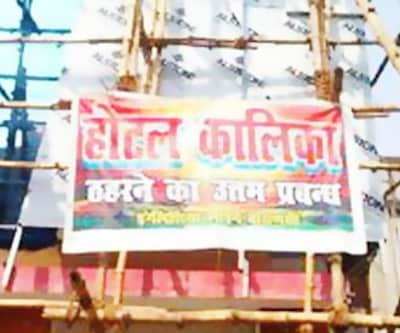 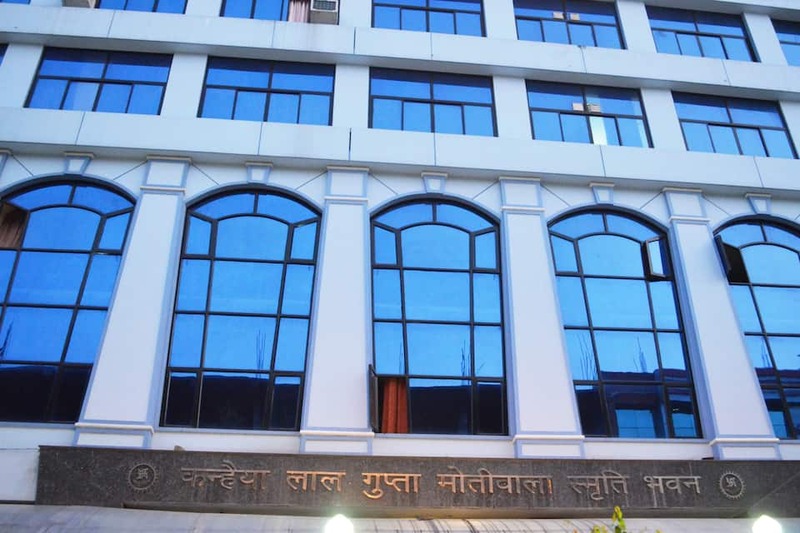 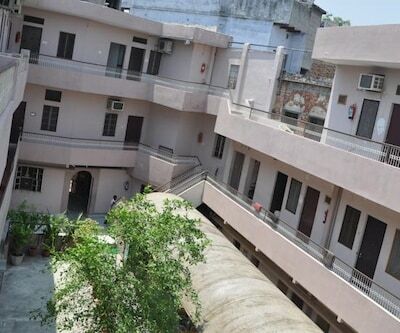 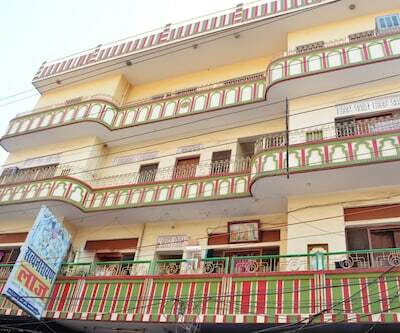 Ram Gulam Kannahiya Lal Smriti Bhawan in religious city Varanasi offers budget accommodation and best services. 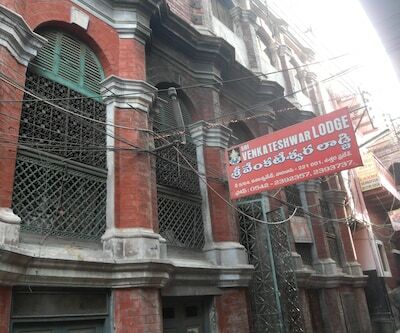 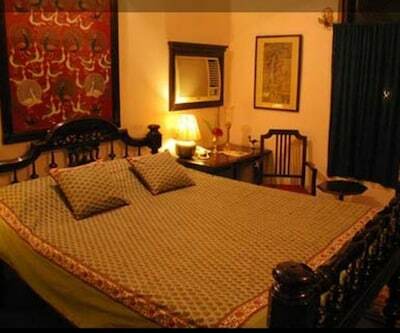 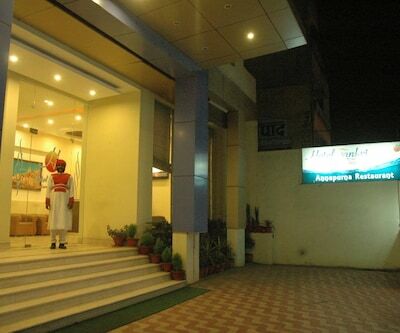 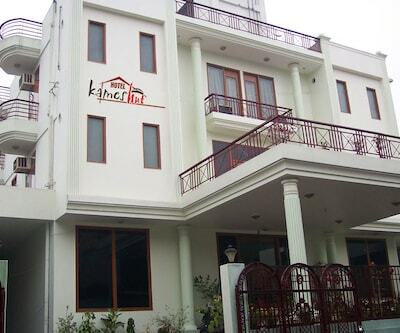 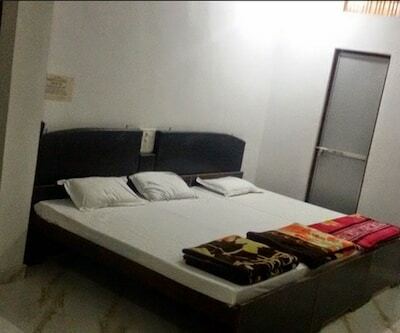 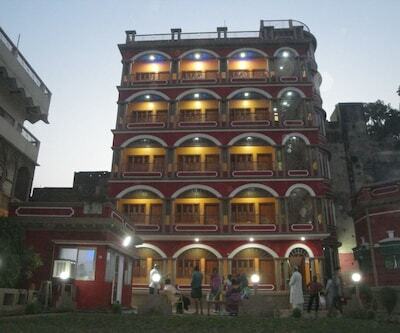 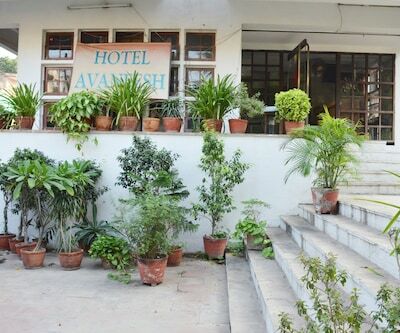 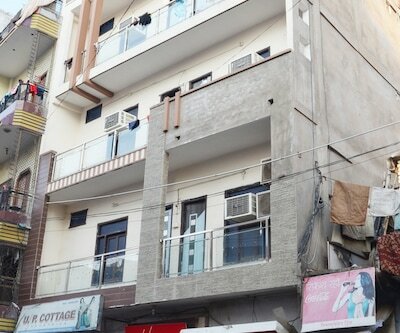 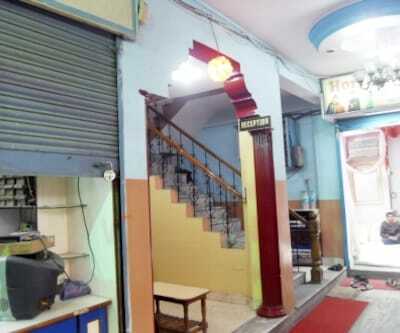 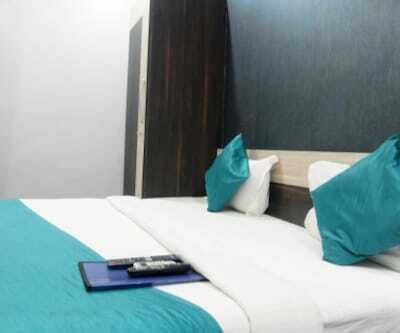 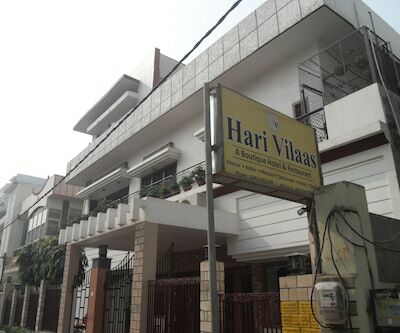 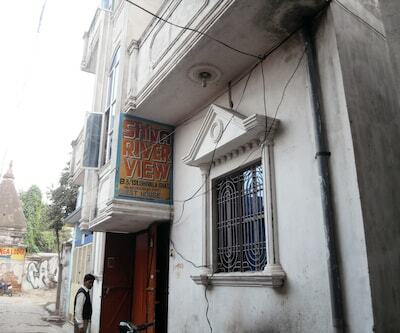 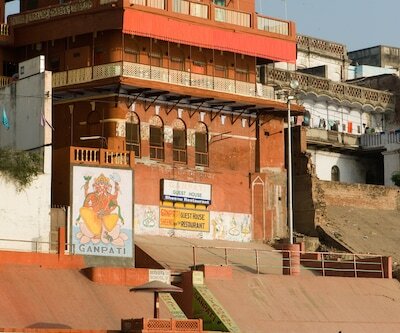 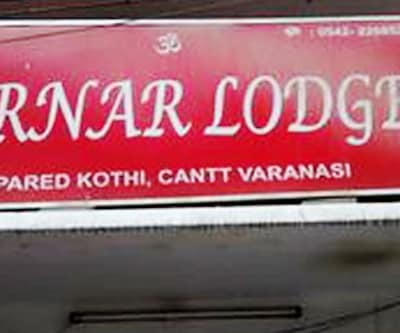 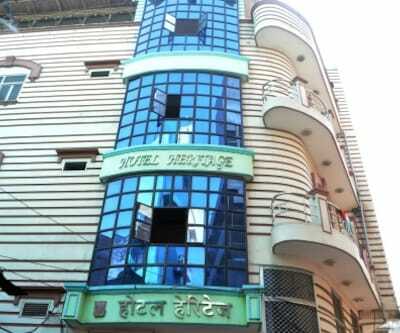 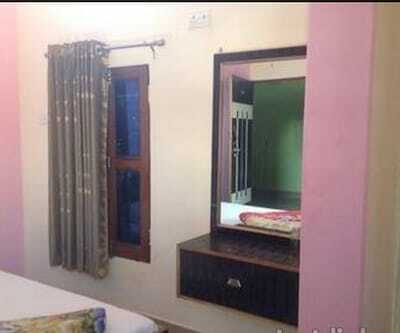 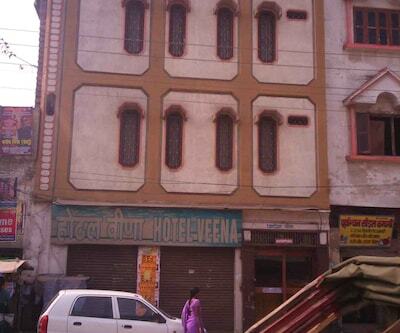 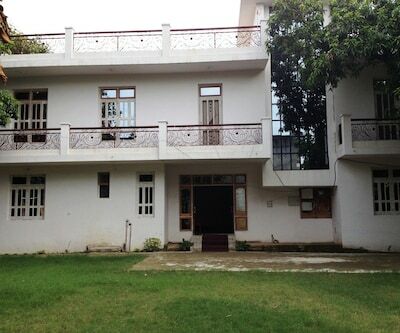 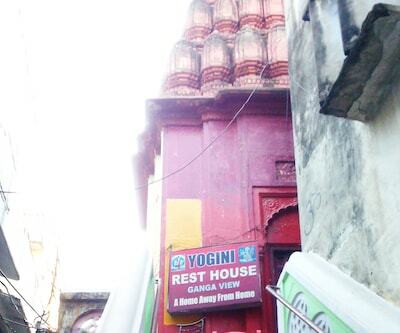 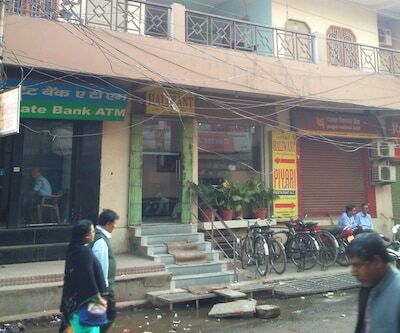 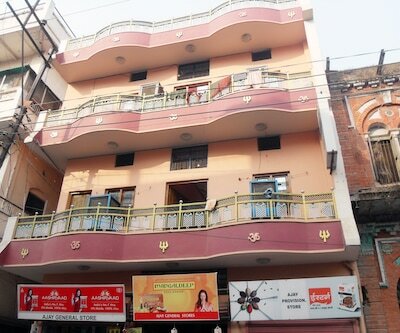 Save a lot of money on your stay in Varanasi and enjoy all the comforts and conveniences. 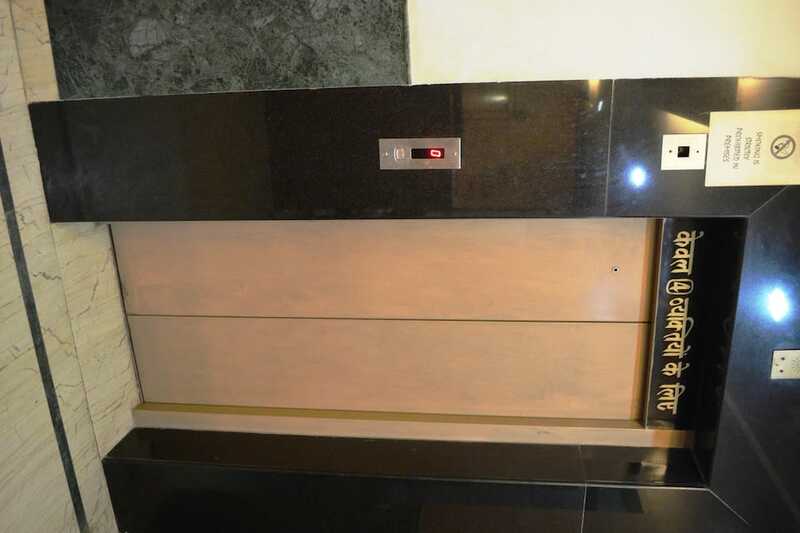 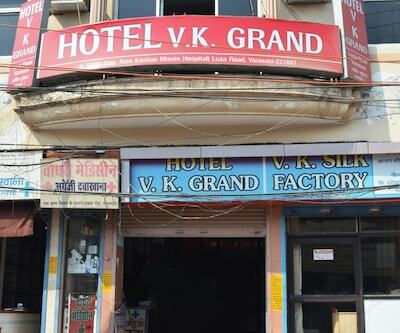 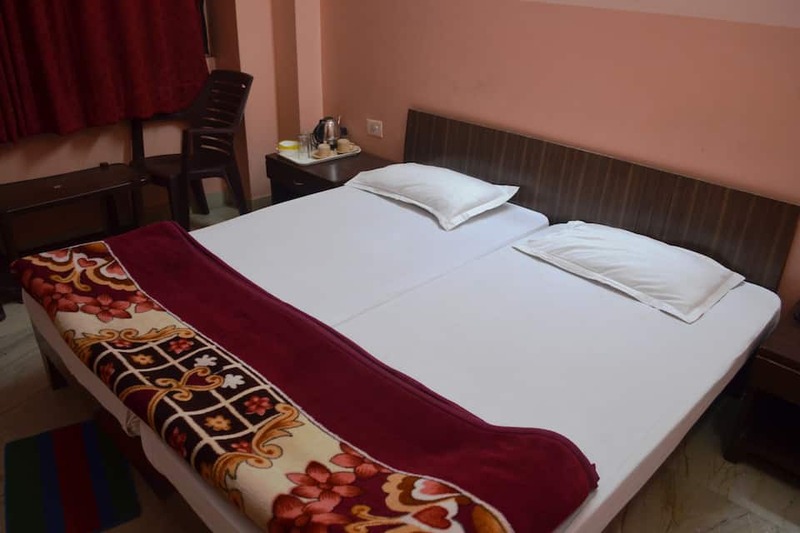 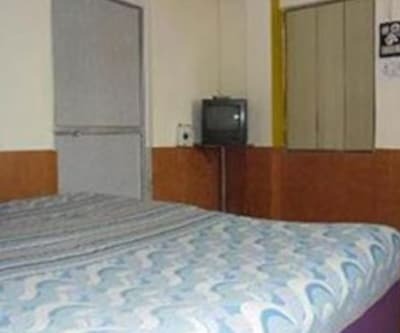 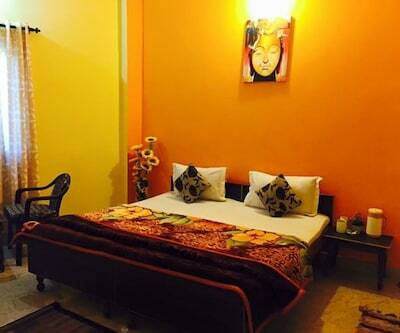 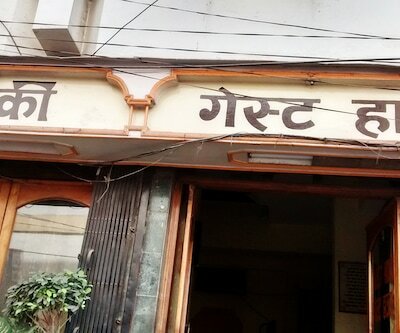 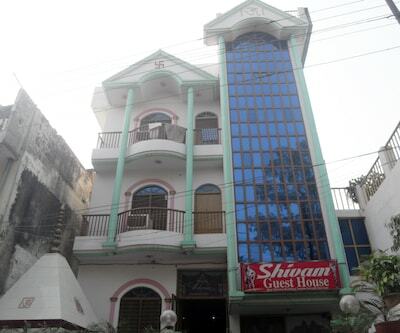 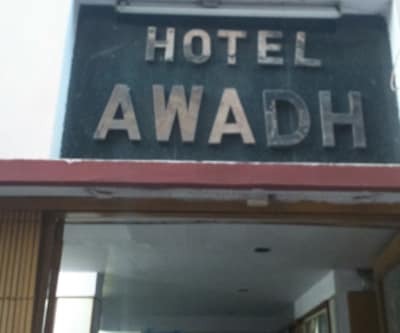 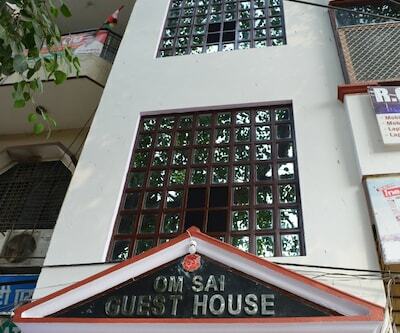 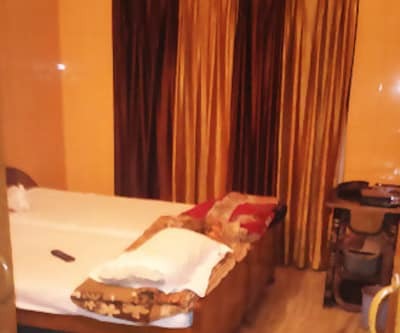 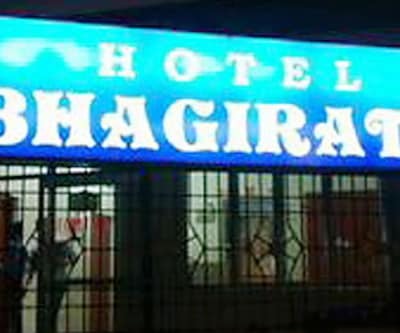 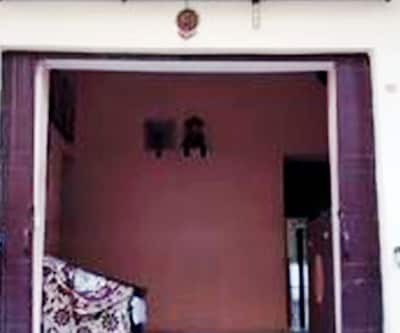 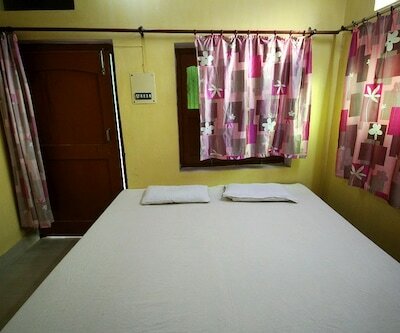 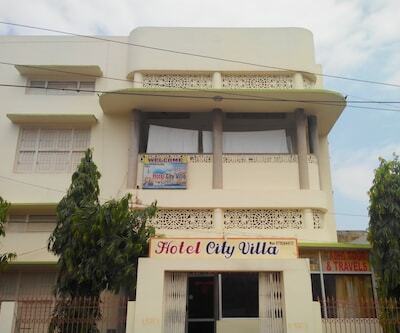 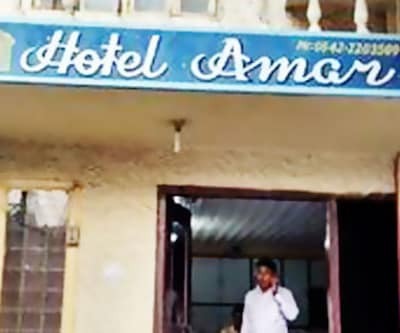 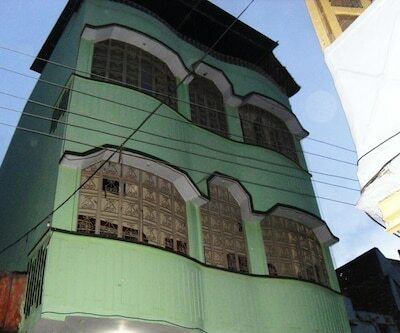 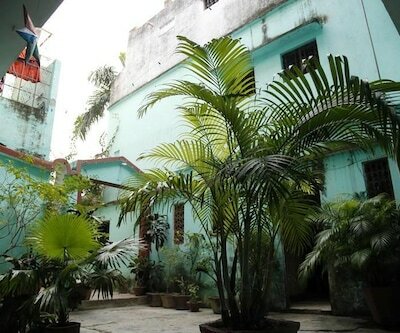 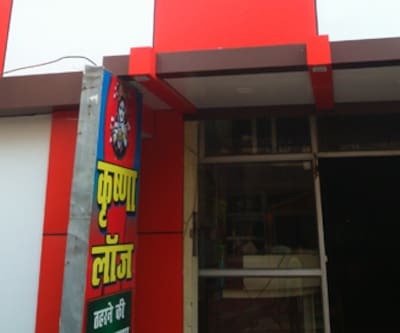 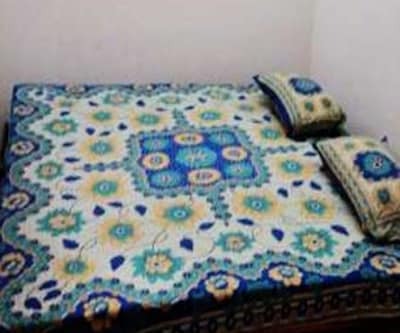 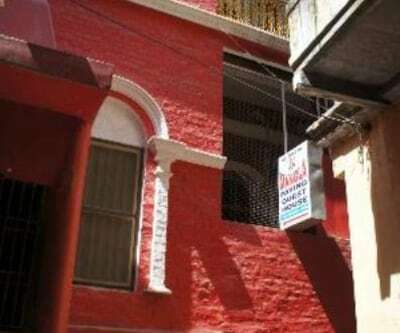 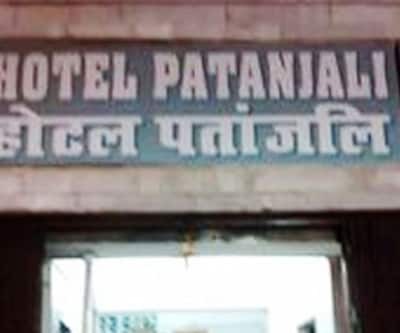 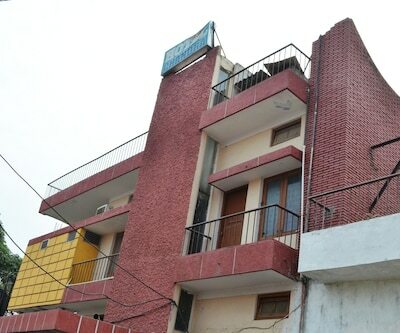 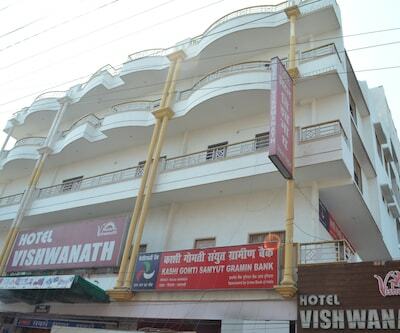 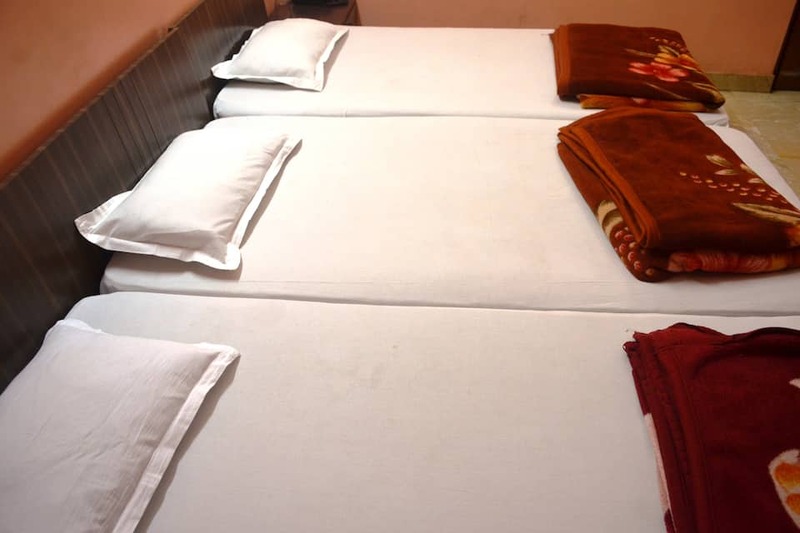 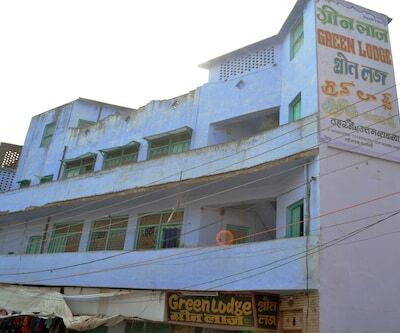 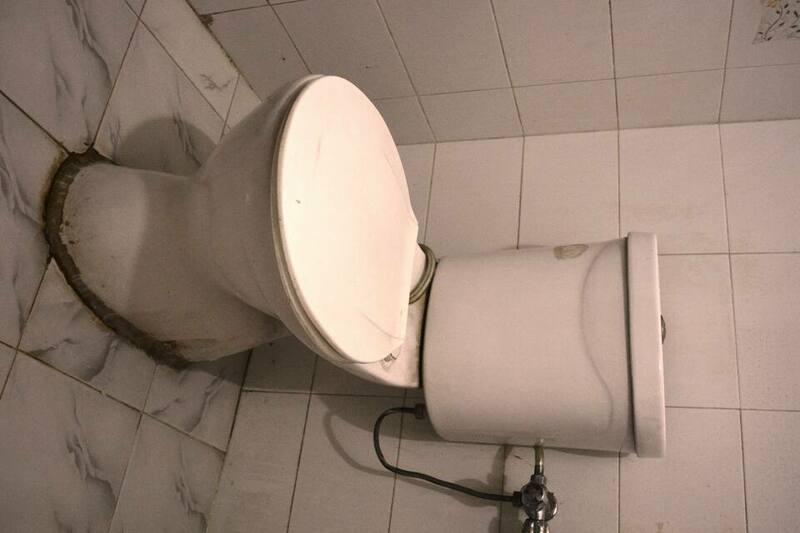 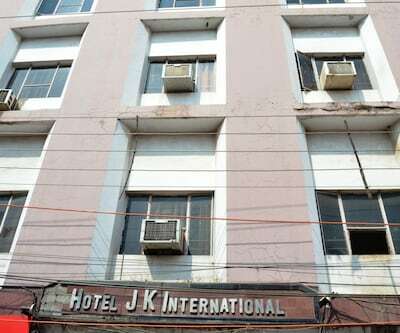 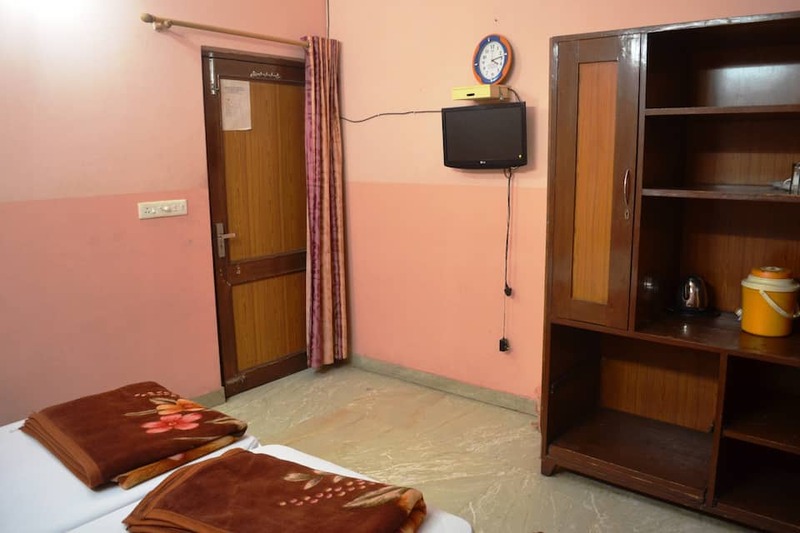 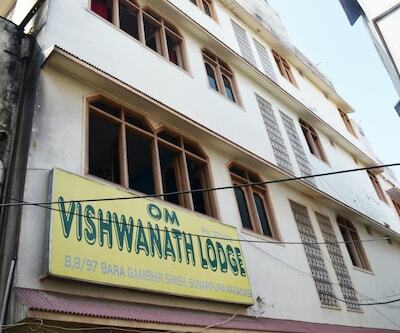 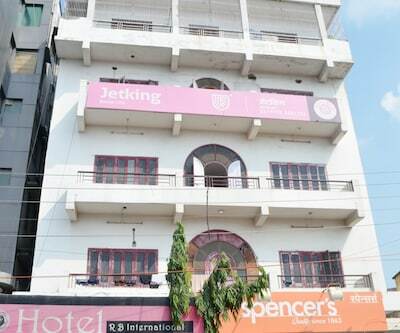 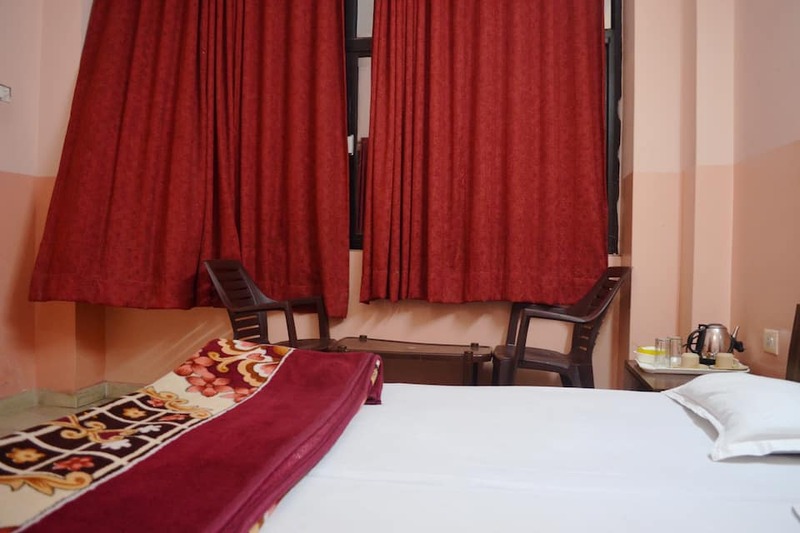 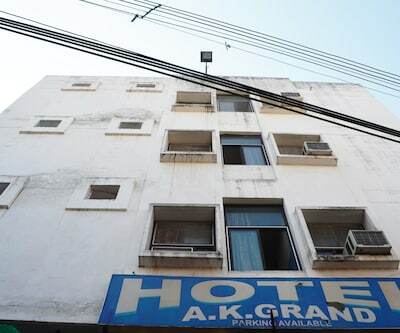 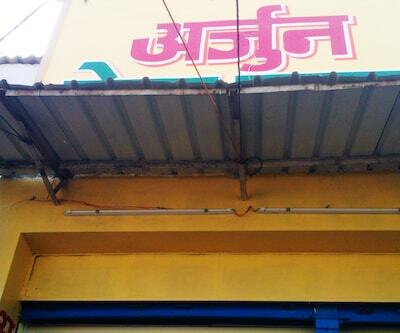 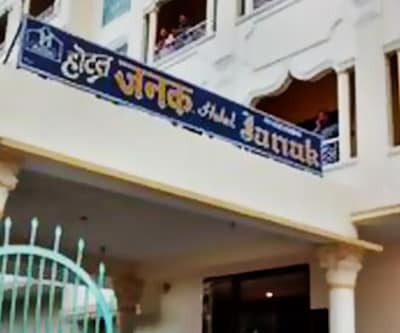 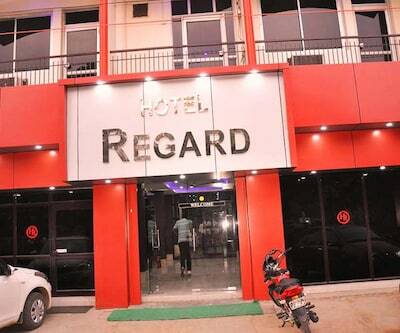 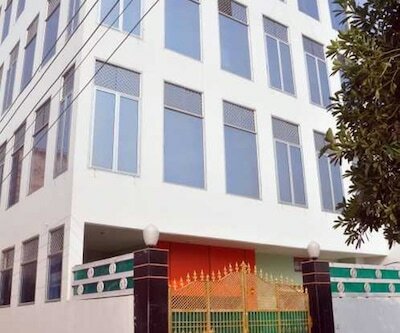 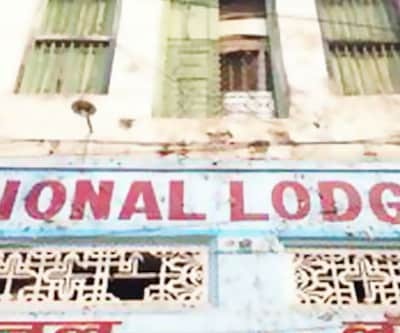 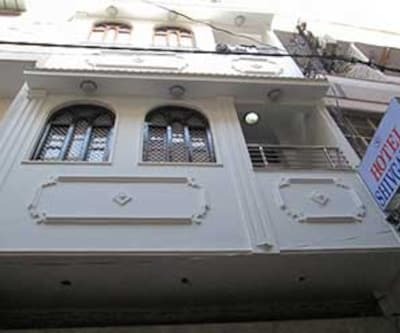 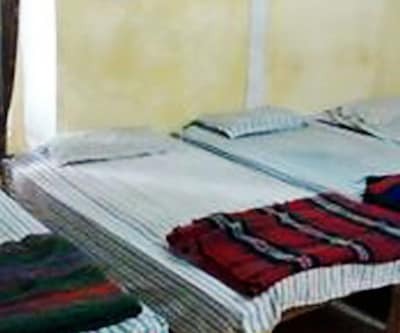 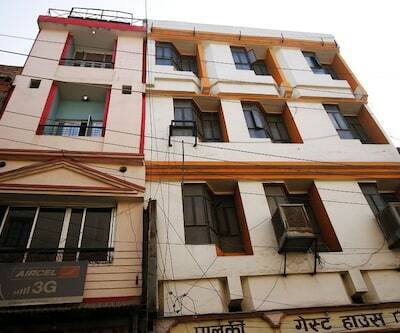 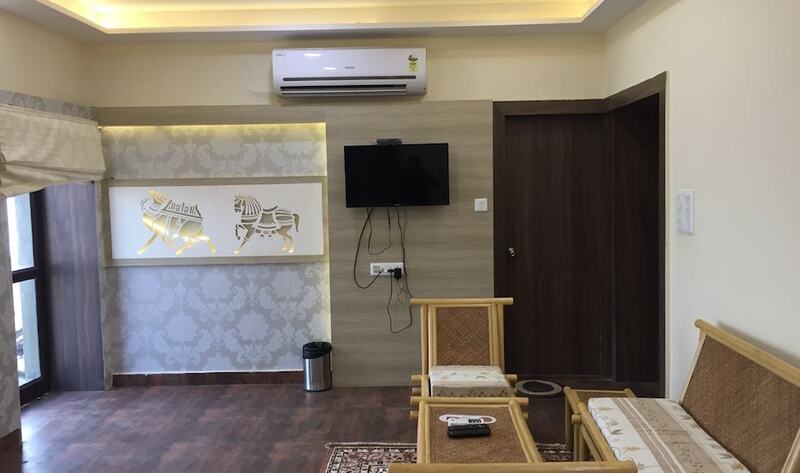 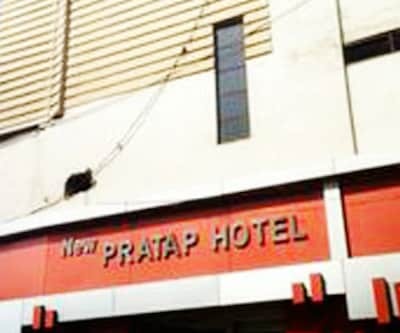 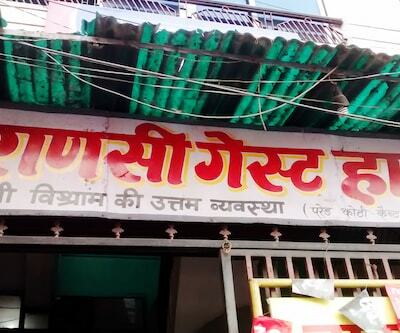 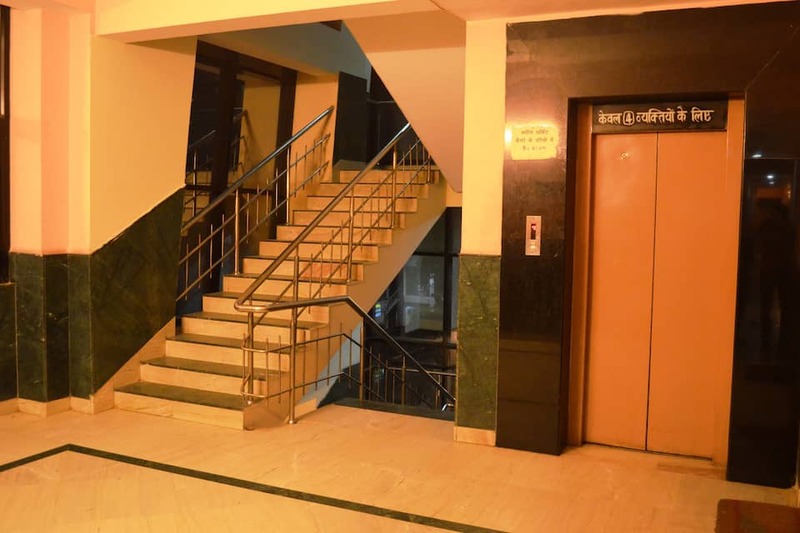 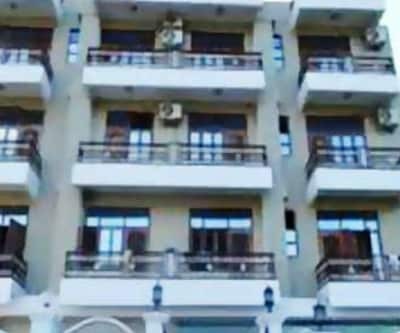 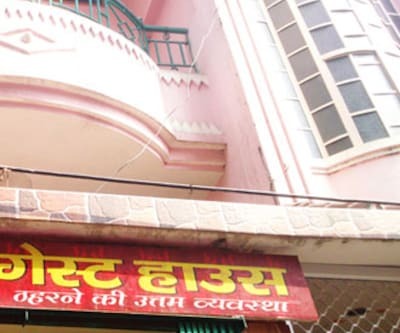 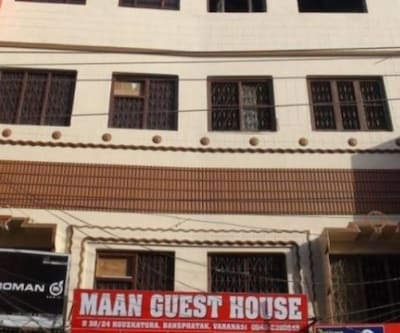 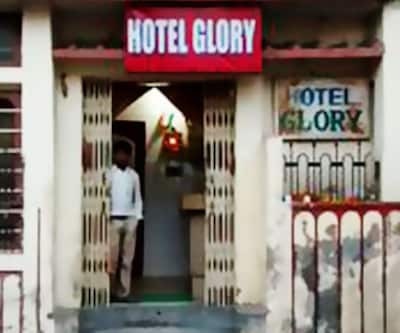 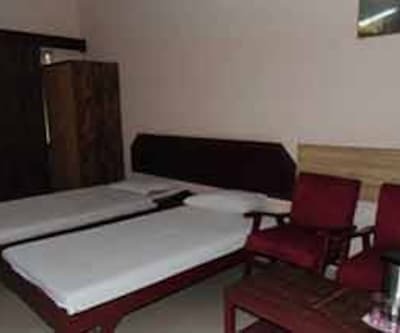 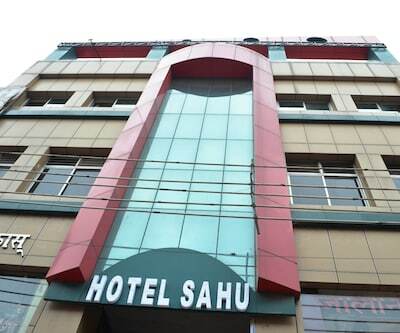 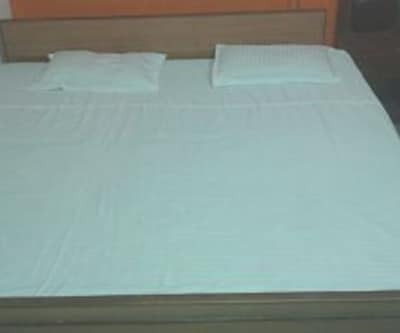 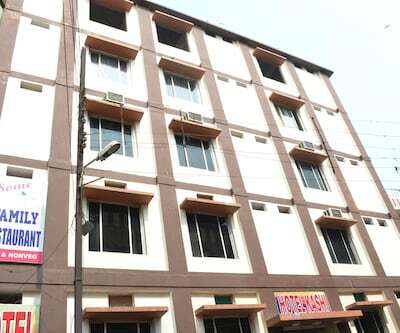 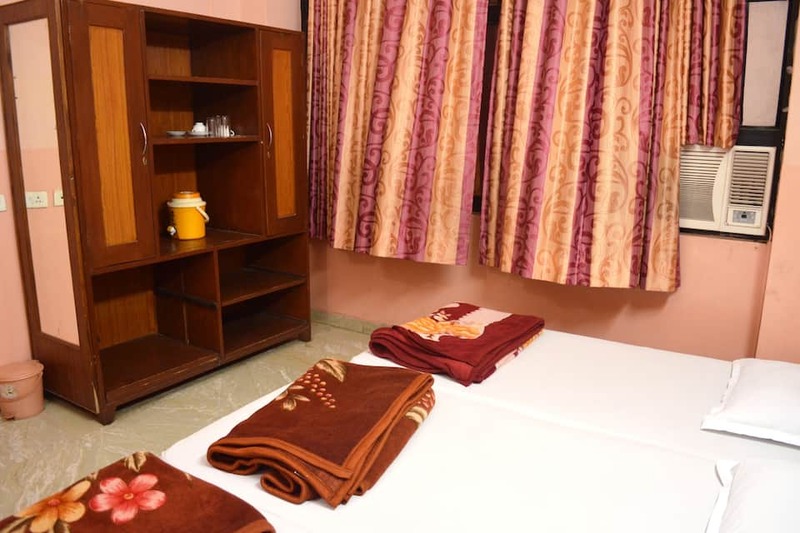 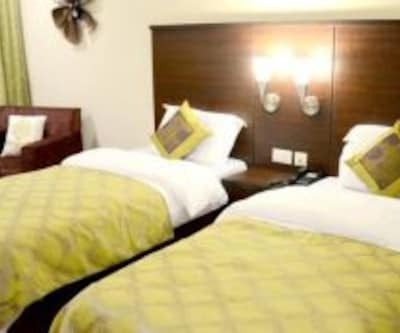 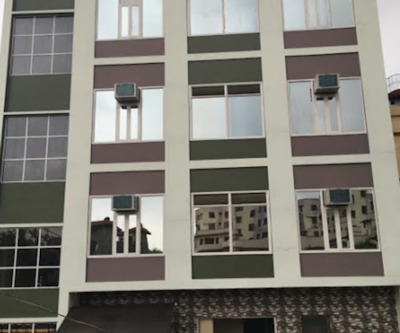 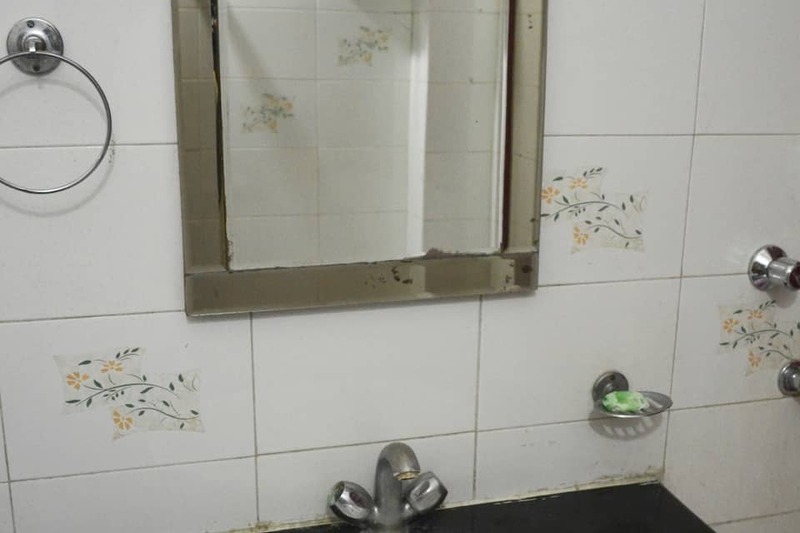 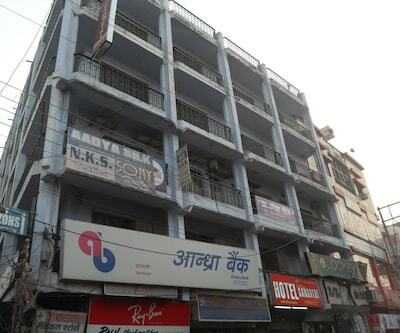 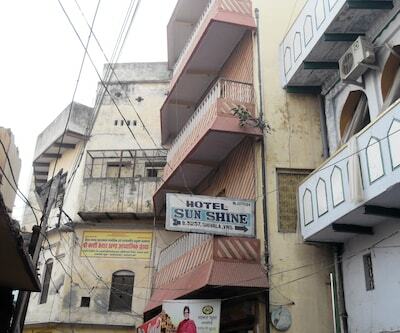 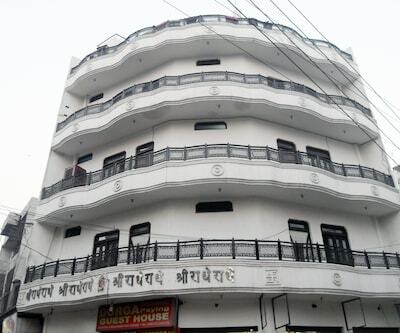 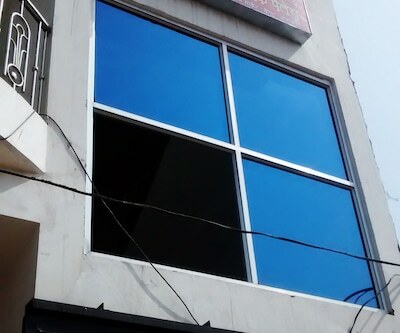 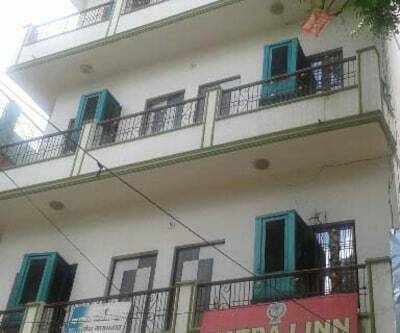 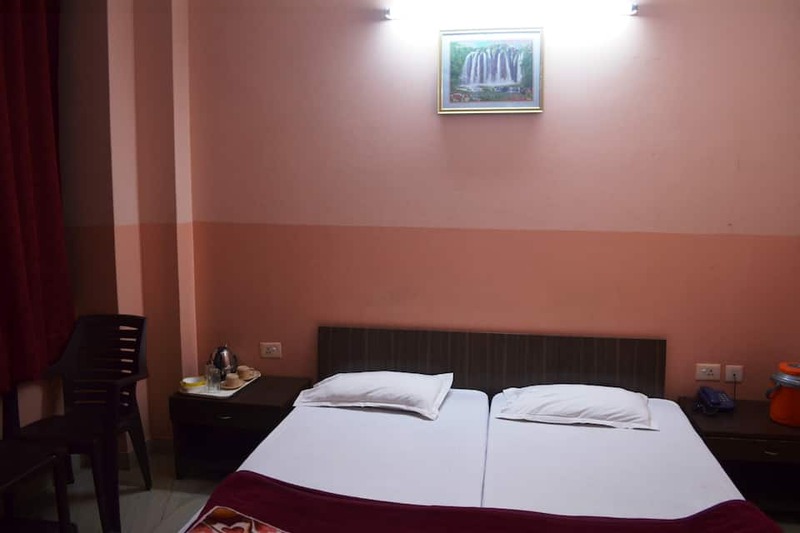 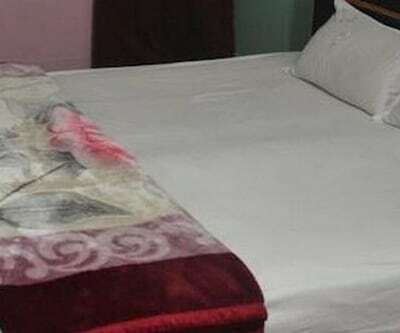 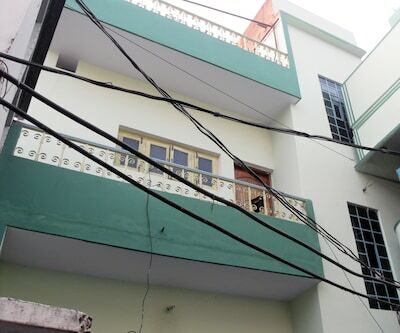 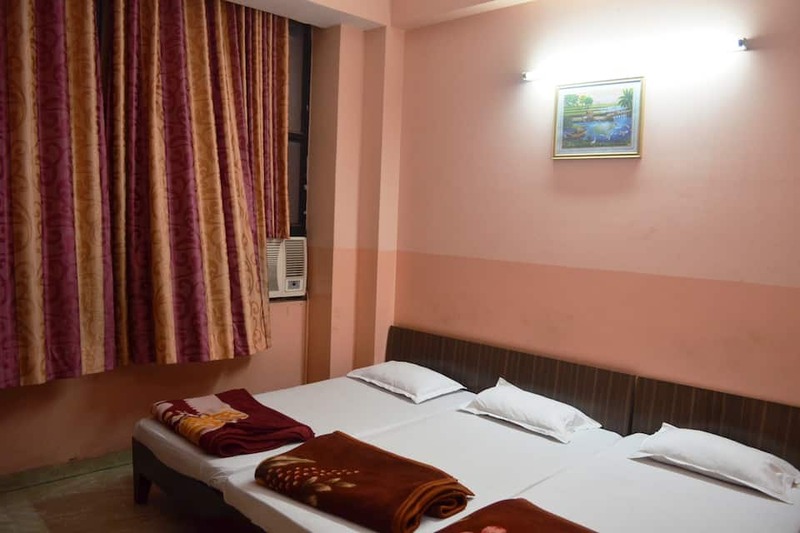 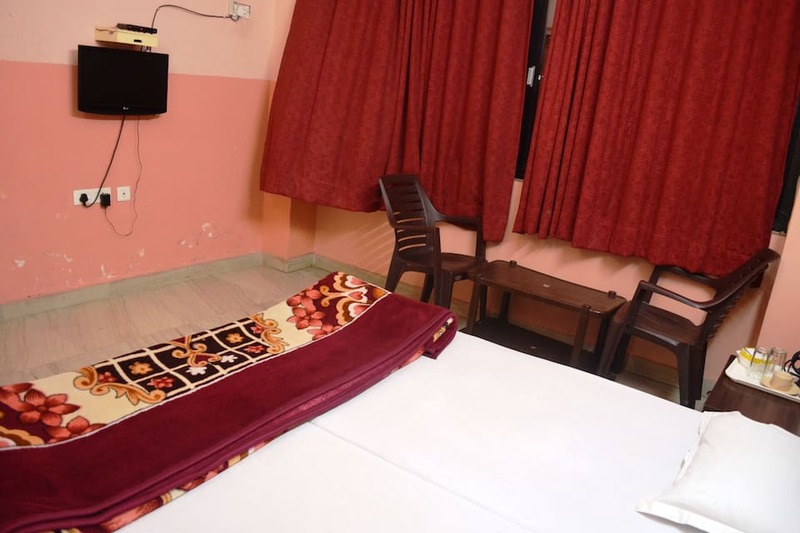 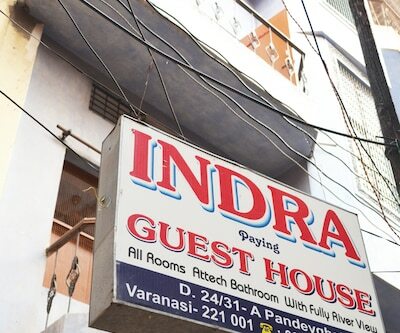 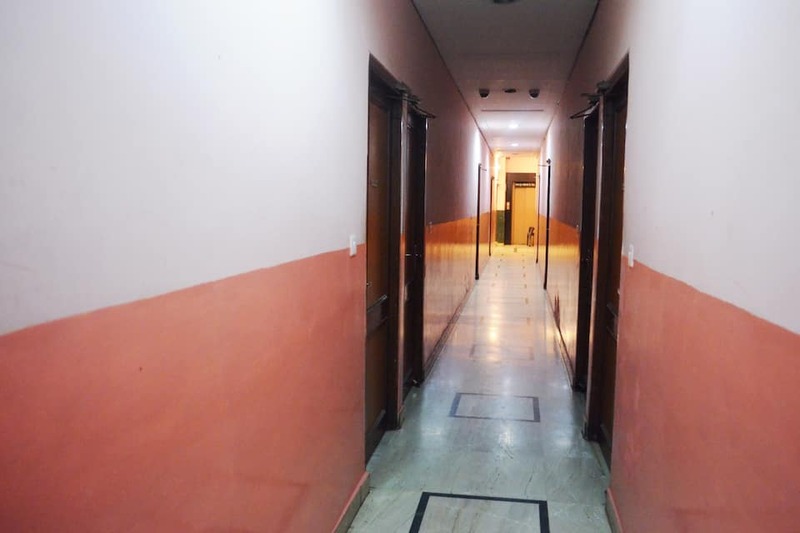 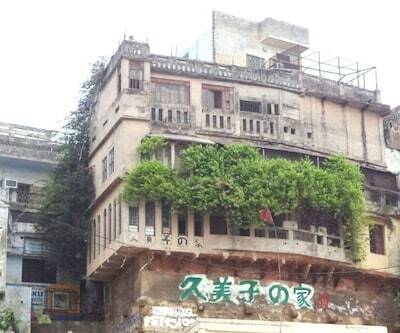 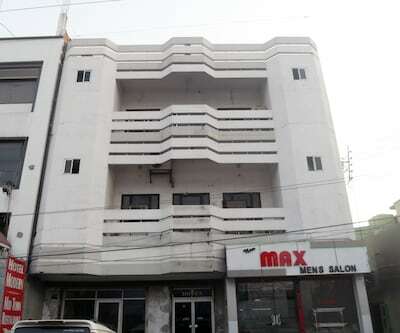 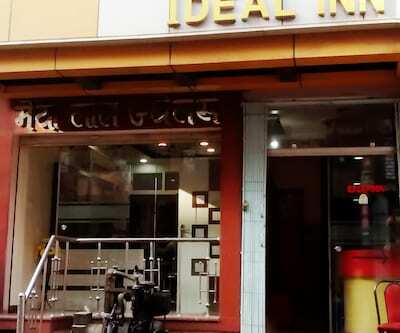 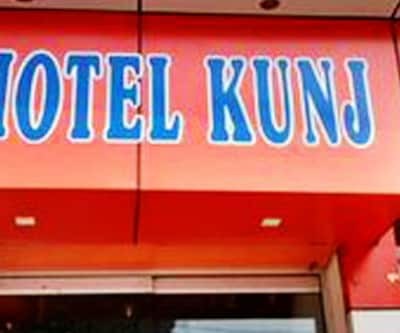 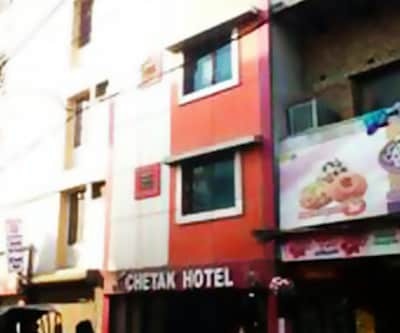 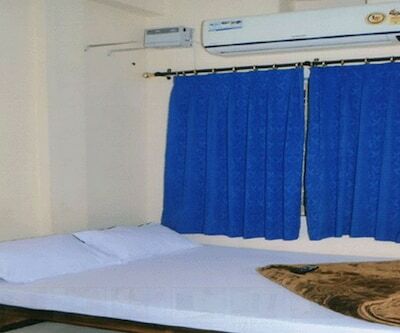 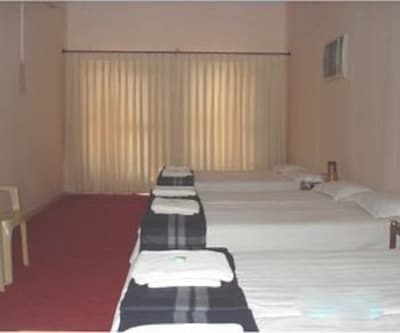 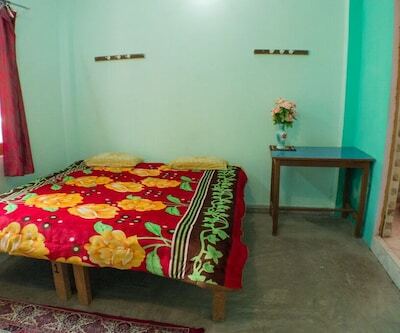 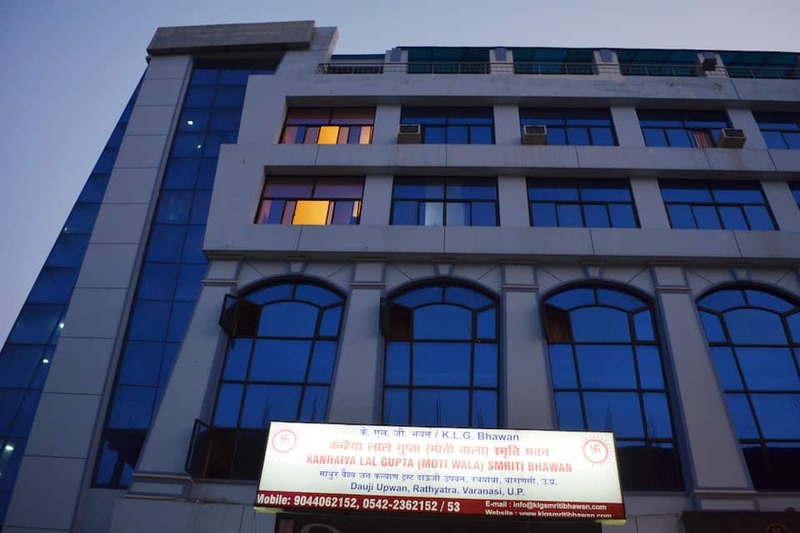 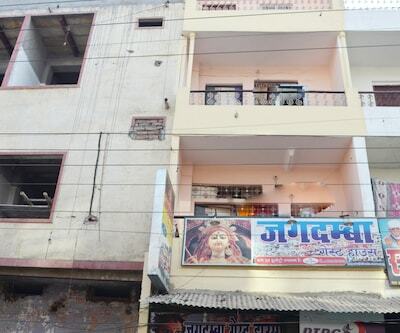 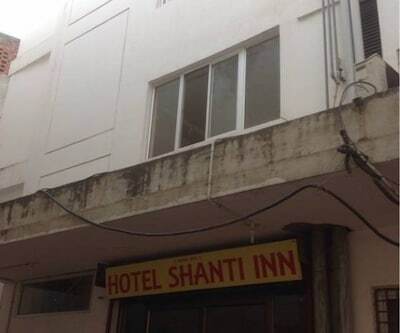 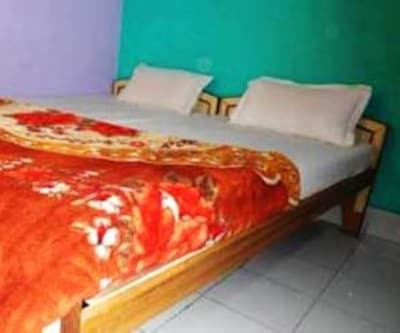 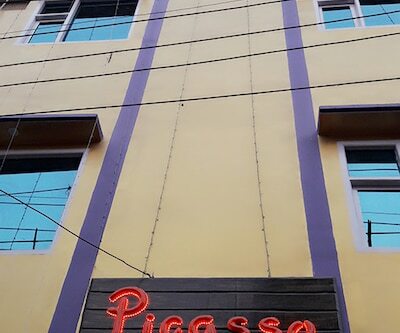 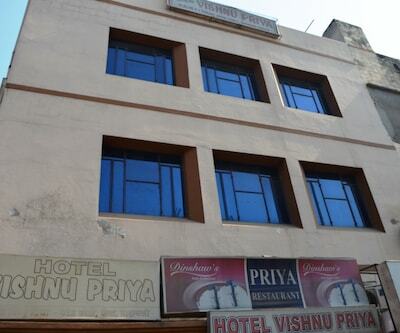 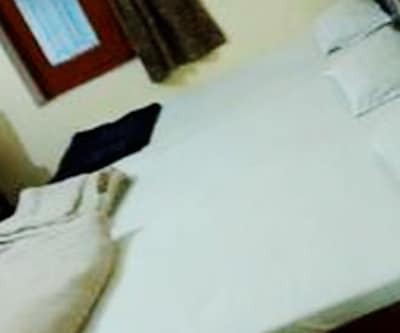 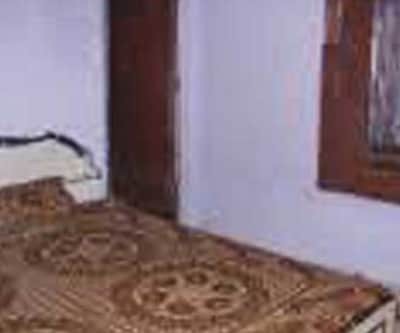 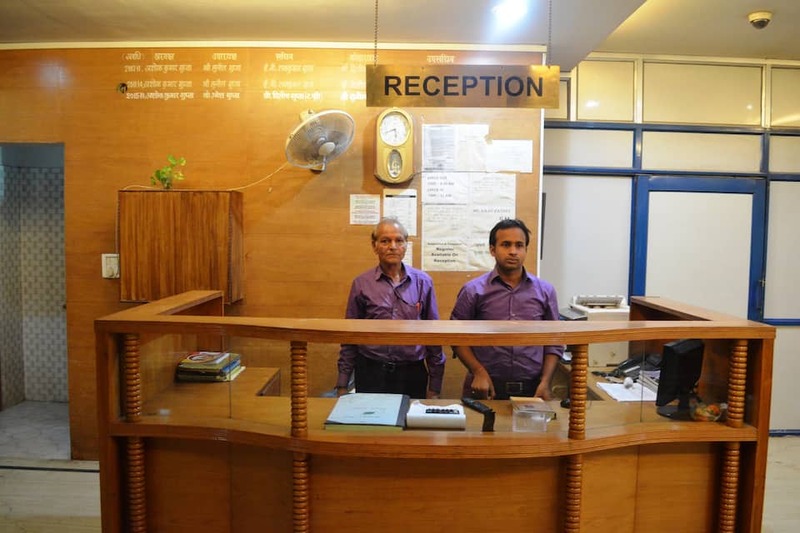 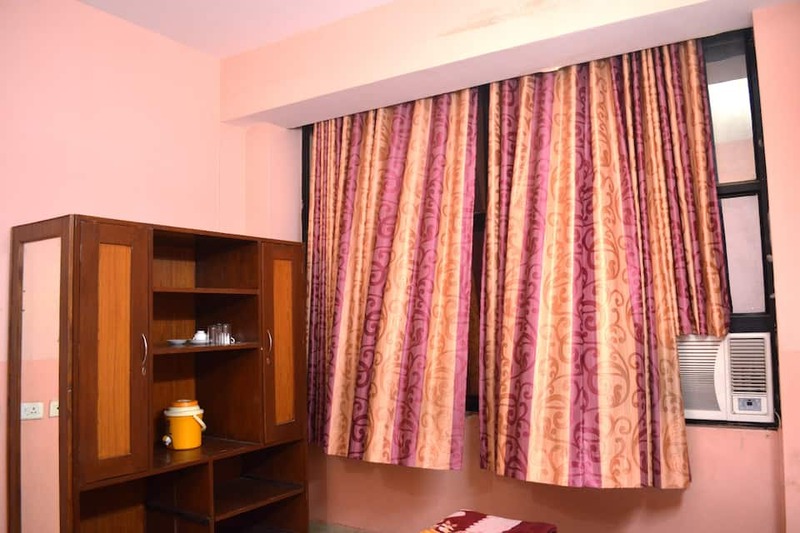 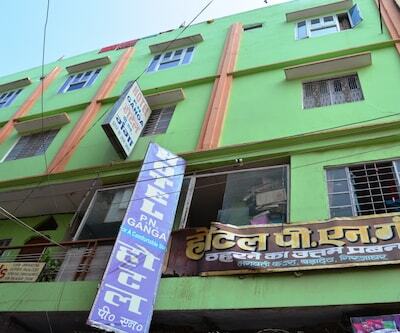 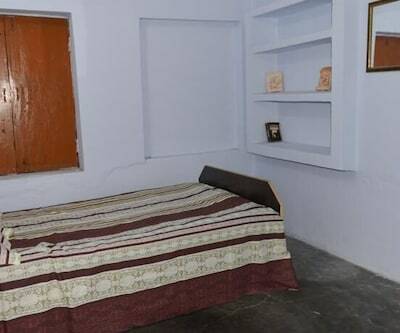 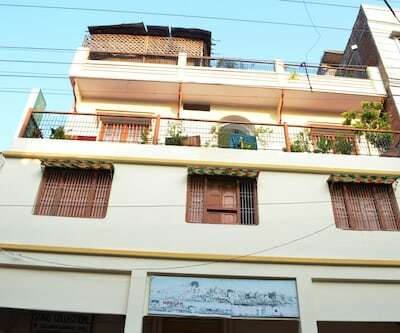 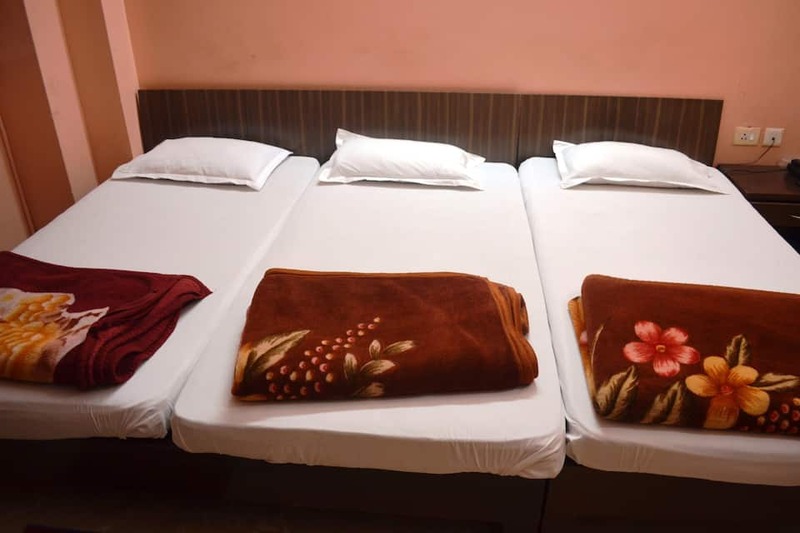 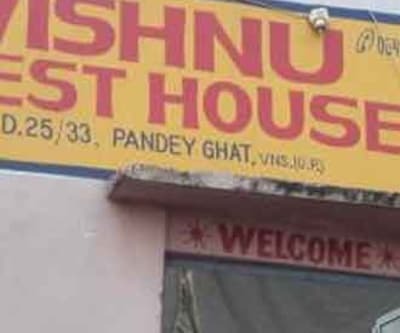 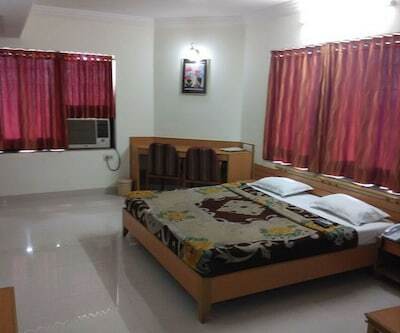 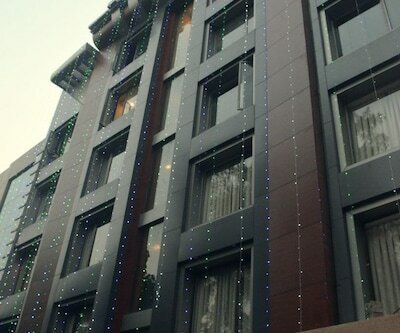 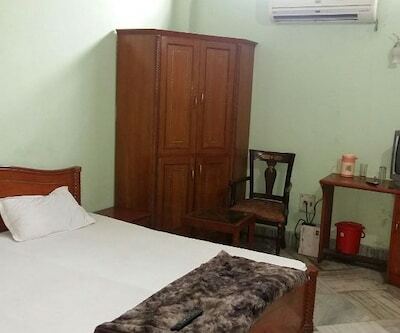 This budget guest house in Varanasi provides amenities like front desk, restaurant, internet access (Wi-Fi), room service, parking and many more facilities. 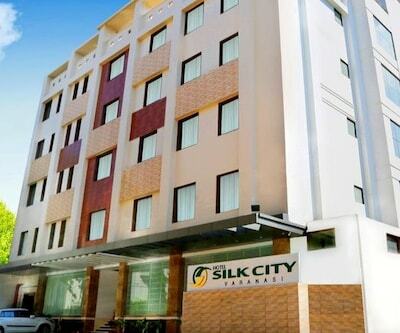 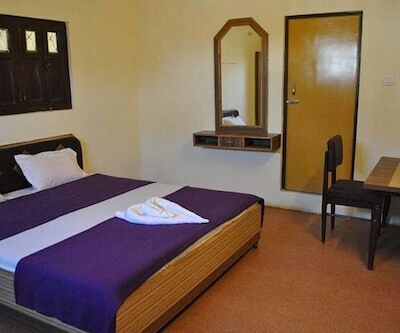 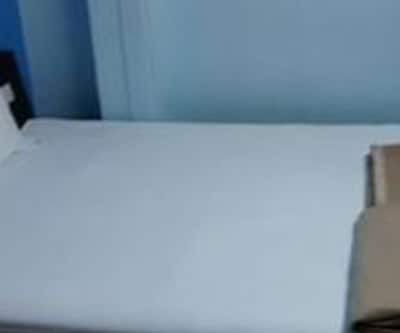 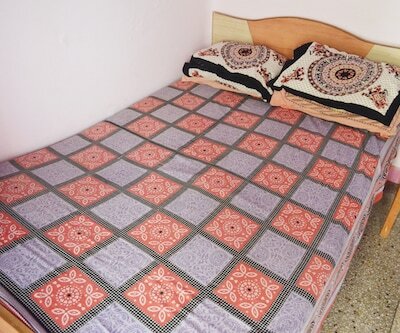 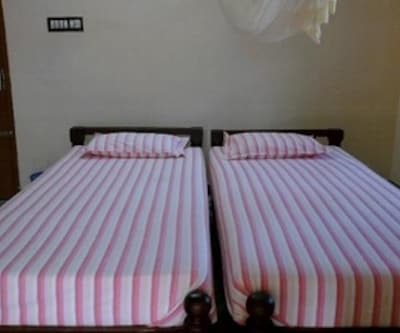 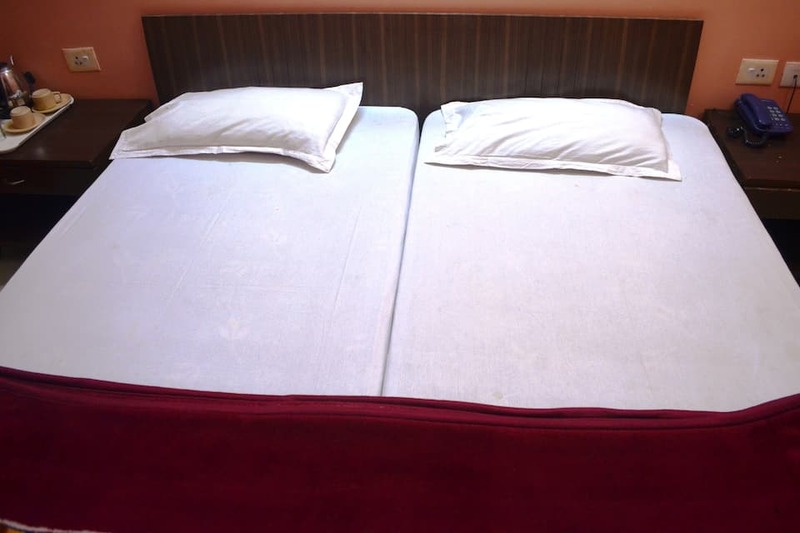 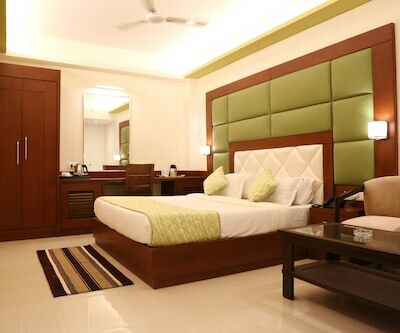 The rooms are spacious, well-maintained and clean. 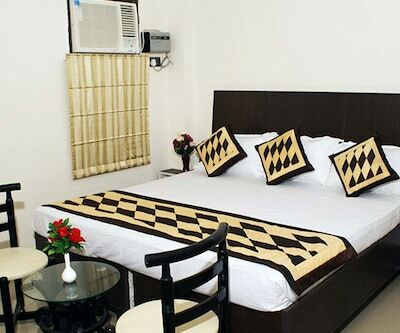 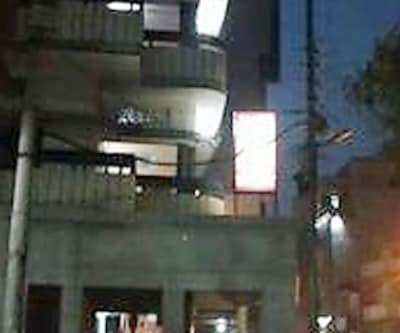 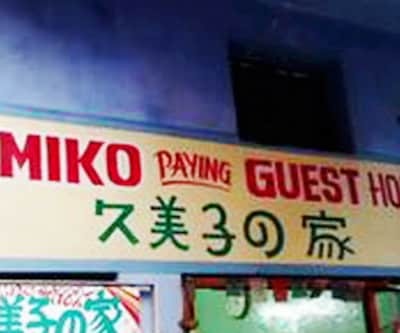 Overall, have a relaxed stay without spending much.